We encourage diversity through mentoring programs, discussion groups and measures to help those with family commitments, such as flexible or part-time working, access to childcare and family leave. We also promote the acceptance of diversity within the communities we operate. 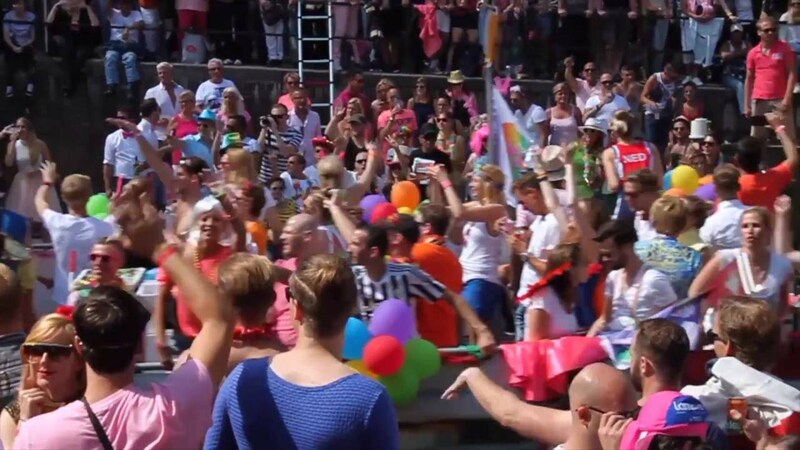 For example, Aegon and Kames Capital were partners of Essex Pride in 2018, and our employees proudly manned a float at the St. Petersburgh, Florida pride, and took the lead in opening Pride celebrations in Cedar Rapids, in the United States. In the Netherlands our Head Office is also a member of Workplace Pride. Workplace Pride is a not-for-profit umbrella foundation based in Amsterdam that strives for greater acceptance of Lesbian, Gay, Bisexual, and Transgender people in the workplace and in society. In the 2017 Workplace Pride Global Benchmark, Aegon scored above average in five out of six categories, including 100% for the engagement of our LGBT employee networks globally. Our subsidiary Transamerica, in the United States, also scored 100 out of 100 in the 2018 and 2019 Corporate Equality Index, placing it among the best places to Work for LGBT Employees. The Human Rights Campaign (HRC) Foundation's Corporate Equality Index (CEI) is the national benchmarking tool on corporate policies and practices related to lesbian, gay, bisexual and transgender (LGBT) employees. The 2016 CEI rated a total of 1,027 businesses in the report. Among senior management, the proportion of women is just under a third. Women are under-represented on the company's Supervisory and Management Boards. We do, however, have a number of women in prominent positions within the company, including our Global Chief Risk Officer, our Global Head of Human Resources and the CEO of Aegon Asset Management.